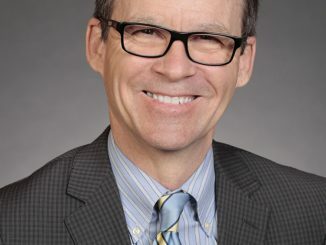 “There is a very real possibility that 72,000 Iowans could be without health insurance next year. 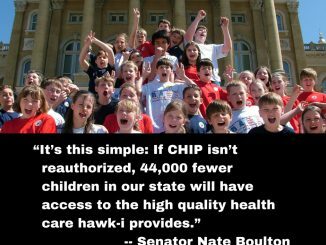 Governor Reynolds should immediately ask the Trump Administration to allow Iowa families to purchase health insurance for their children through hawk-i, Iowa’s children’s health insurance program,” said State Senator Janet Petersen of Des Moines. 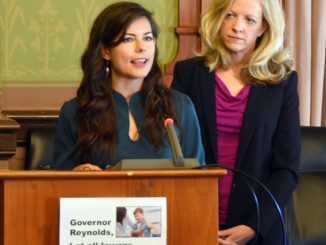 Open letter to Governor Reynolds urging her to convince President Trump to make sure Iowans can keep their health insurance, to protect rural hospitals and health care providers, and to prevent a devastating blow to Iowa’s economy by opposing Republican health care legislation.